(it is highly recommended to view this documentary. For extra credit opportunities, "like" the Facebook Page! After viewing the Learning Objectives 1-5, prepare a 6-10 paragraph essay, respond to the following. 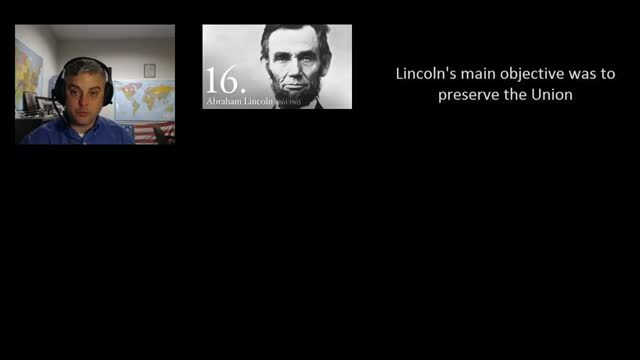 Discuss Presidential Reconstruction and how its weakness led to Congressional Reconstruction. 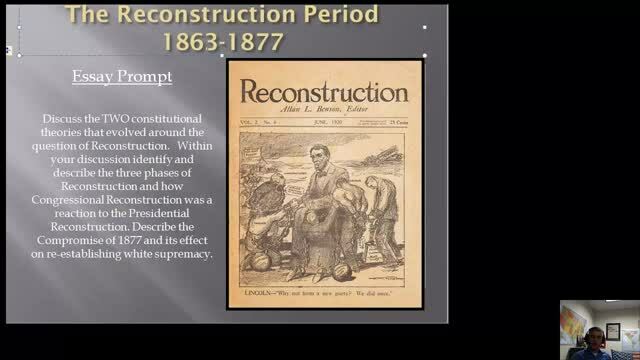 Describe Congressional Reconstruction and how it was a reaction the Presidential Reconstruction. legislation. 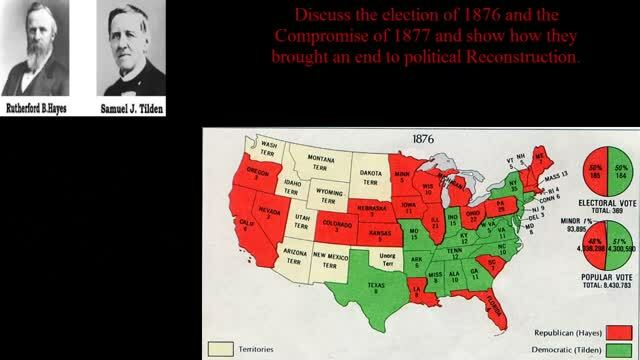 Describe the Compromise of 1877 and its affect on re-establishing white supremacy in the former Confederacy. 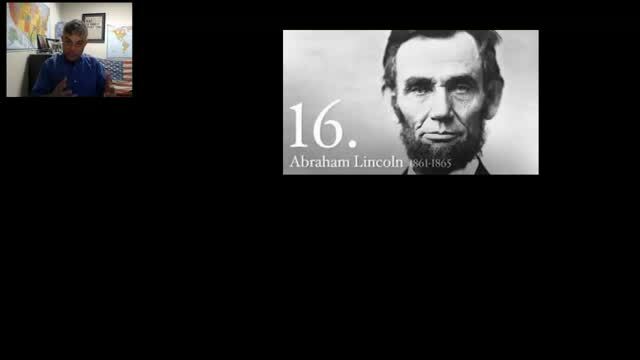 Watch the following lecture and identify Michele Alexander's argument. How is the "new Jim crow" different and how is it the same as the "old Jim Crow"? (refer to previous LOs in your comparison between the "old Jim Crow" and the "the New Jim Crow"), and how is it the same as the "old Jim Crow"?